Ground Control Columbia will be moving into a new location in June-July. Same building, but much larger location. 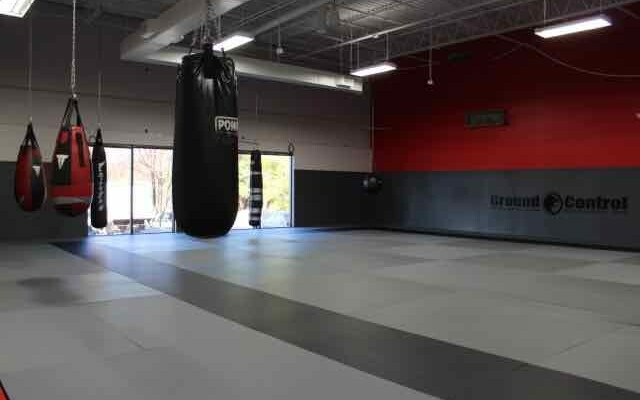 The facility is going to be 7,000+ square feet, 3,000+ square feet of mat space including 1,000 square feet of that in it’s own private room. 1,500 square feet of top of the line strength and cardio gym equipment!